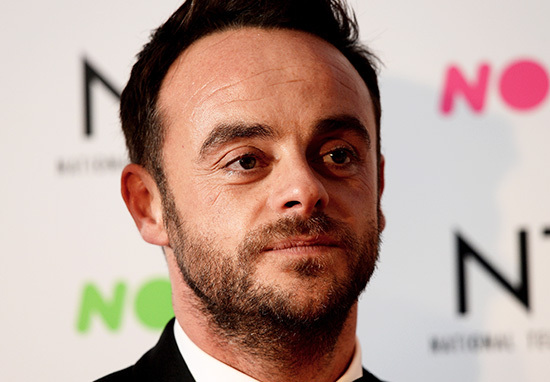 Ant McPartlin has been the sole focus of celeb news recently. His arrest last Sunday has brought disarray into many things. First of all, will Ant be okay after getting the help he truly needs? What will become of Ant & Dec? 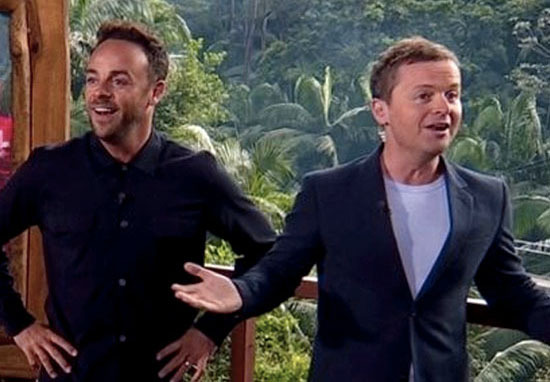 Will they both continue to present Saturday Night Takeaway and I’m A Celebrity Get Me Out Of Here? Only time will tell. 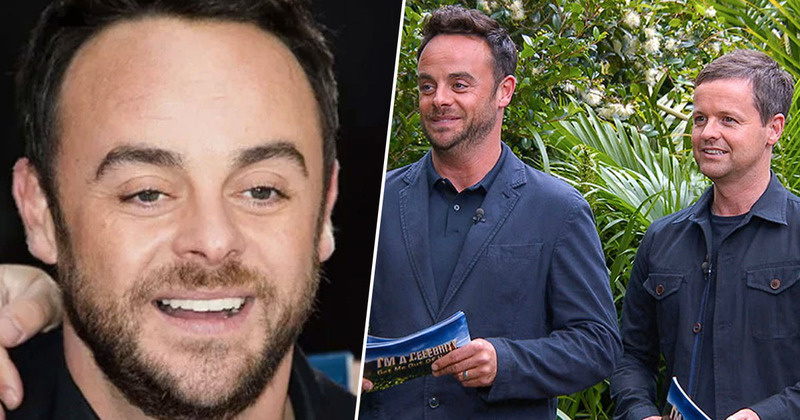 However one thing that is certain, is in the aftermath of Ant’s admission of an addiction to strong painkillers late last year and his car crash last week – for which he was arrested and charged with drink-driving – ITV have lost a reported £1.2 billion, reports The Sun. ITV’s share price spiralled down from £1.81 to around £1.40 last week — a 22½ per cent drop. The company, which in June last year was worth £7 billion, is now worth just £5.8bn. 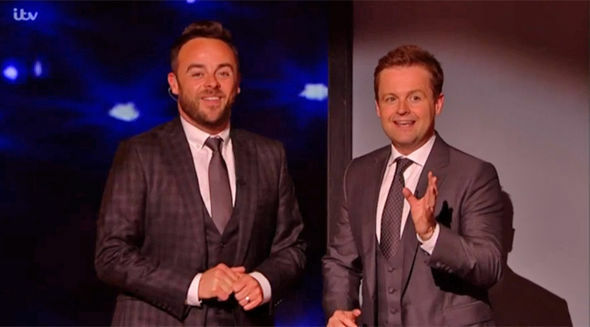 Experts have added that the future of Ant & Dec is incredibly important in the future of ITV. 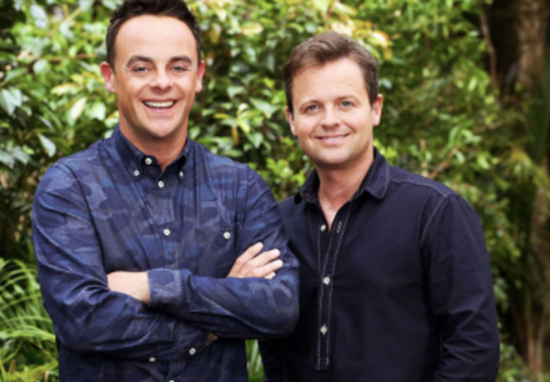 Ant & Dec, who are ITV’s top earning hosts, are worth £200m and manage to rake in around £2m an episode for their work on I’m A Celeb, Britain’s Got Talent, and Saturday Night Takeaway and their programmes represent five per cent of ITV’s entire revenue. That might not sound like much but in just the three days which followed Ant’s arrest for drink driving, ITV fell 6p, which works out at a massive £235m loss. Since Ant’s problems were first reported, the ITV share price has fallen from just over £1.80 to £1.40. That makes the company’s value around £1.2billion less — down from £7billion to £5.8billion. That will not be entirely down to him, but it’ll be an important factor. A peak-time advert of 30 seconds airing during Saturday Night Takeaway, Britain’s Got Talent or I’m A Celebrity would cost around £50,000. That means one of Ant and Dec’s shows — airing for 90 minutes, with 15 minutes of advertising — can pull in as much as £1.5million for ITV. And the sponsorship of each show pushes the total higher, earning around £500,000 a show. When you bear those two factors in mind, Ant and Dec are tied to an estimated £85million of advertising revenue for ITV every year. They seem to have that magic ­formula that attracts advertisers, because they appeal to all demographics and age groups. They certainly do have that ‘magic formula’. De Groote went onto explain that if ITV were to lose Britain’s Got Talent, I’m A Celebrity, and Saturday Night Takeaway their entire channel would be in panic. The TV presenter will now appear at Wimbledon Magistrates’ Court on April 4.